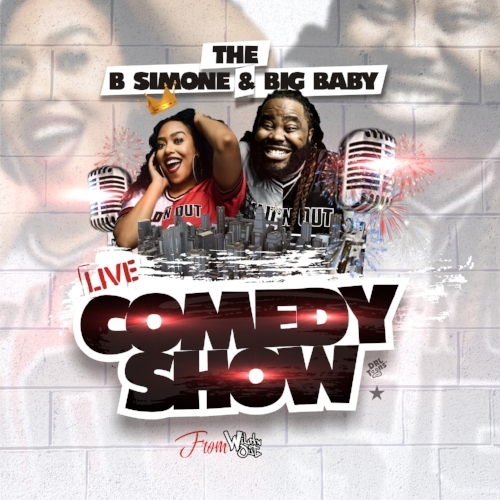 B. Simone’s You’re my Boooyfriend Comedy Tour- Starring BSimone w/ Special Guest Darren Brand and Desi Banks. This Hilarious Trio have been sweeping the social media comedy scene. You have also seen them on the hit show Wild N Out. Come enjoy a night of Entertainment w/ Laughter and Fun.